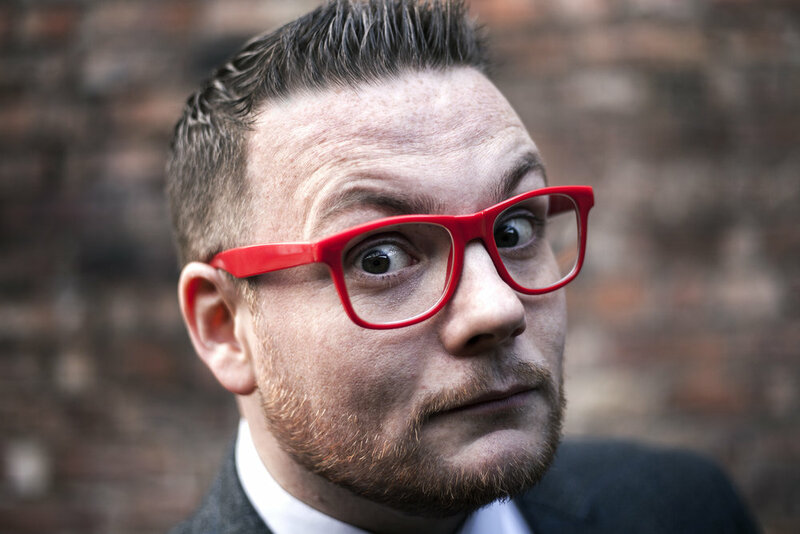 The Small Space is delighted to welcome back Top UK Family Entertainer - Mark James. Mark James has worked professionally for over a decade, on land and at sea in over 40 countries worldwide. He combines expert sleight of hand magic with comedy, juggling and other vaudevillian variety skills to create a unique and amazing show. He regularly headlines at holiday centres, cruise ships, comedy clubs and private events all over the globe. He provides 'audience warm up' for many of your favourite TV shows such as The Xtra Factor & The Voice, A Question Of Sport, Celebrity Tipping Point, Don't Ask Me Ask Britain, Culinary Genius USA and more! Mark regularly performs at The World Famous Magic Castle, Hollywood as well as providing magic on The Orient Express. He also performs yearly in pantomime for UK Productions, taking the role of 'principal comic' and recently starred in the Cromer Pier Christmas Show. Mark also has a resident weekly show at Viva Blackpool, on Tuesday's & Wednesday's throughout the summer season called Sideshow Tricks. The show also tours theatres around the UK on selected weeks throughout the year.